People ask quite often about the affiliate marketing and how to make money. Before that, everyone should know how to add affiliate links in WordPress using ThirstyAffiliates. It’s because without adding those links, you can’t get the commission if someone buys the product. The biggest problem occurs when you don’t know how to manage those affiliate links. When you have 50+ posts, it can be really hard to manage all the links manually. That’s why you require a tool which can do everything for you. For an instance, let’s say you have to update the affiliate link of a product you have added in most of the posts. I don’t think, you would do it manually. I mean how can you update all the posts? It can also affect the SEO. 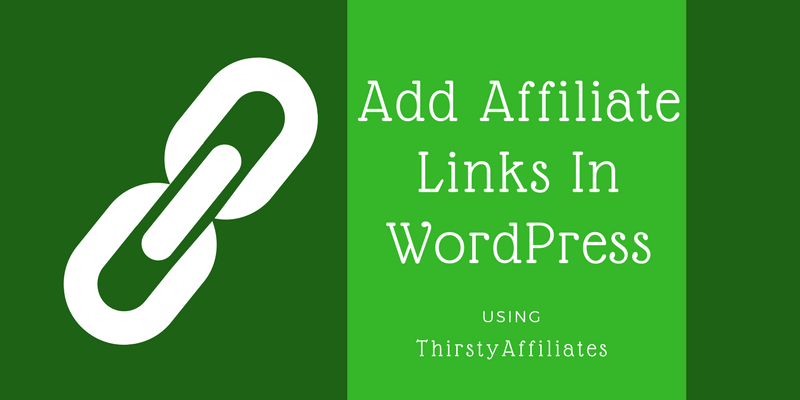 To solve the problem, you should know how to add affiliate links in WordPress using ThirstyAffiliates. People have the question as if what’s so special about it. Well, ThirstyAffiliates is an affiliate link management plugin. It gives you the freedom to organize your links on the basis of categories, brand name, easy to remember URLs etc. The normal affiliate link of any product would be like this. But with this plugin, you can transform it into a branded URL which is easy yet professional. No use of special characters or numbers. And if you want to sort the links on the basis of their category then you can do it just like your WordPress posts. Create as many categories you want. OR maybe any sub-category. ThirstyAffiliates is recommended because it has the default WordPress custom post type functionality. It wouldn’t conflict with any other plugin you may have already installed. Well, it’s not a technical concept to get afraid of. Just visit the official website of ThirstyAffiliates and choose your favorite plan. 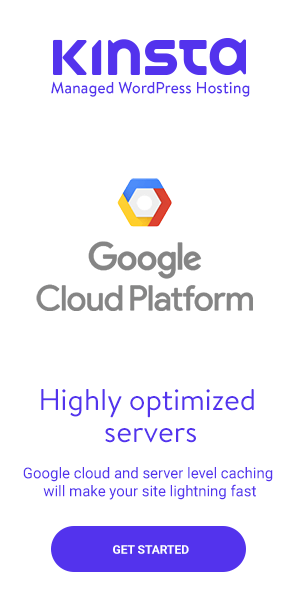 Download the plugin and install it on your website. I hope you know the different ways to install plugins. The plugin has different subscription plans. You can also use the free version by searching it in the WordPress plugins’ repository. After the successful activation, you have to setup this plugin. Go to ThirstyAffiliates>>Settings and open the Link Appearance section. It’s the place where you can transform your ugly default links. Ths first option is to choose the link prefix. There are many options, you can choose recommended, refer or something else from the drop-down menu. If you want to show the link category in the URL then check the second box otherwise, don’t. The most important option is to add a nofollow attribute to the links so that search engine doesn’t index them. Check the box. These are the main options, you can scroll down and check what you want. Depending on your requirements, you can do the proper settings. You may also be wondering as if what’s the best way to add affiliates links in WordPress using ThirstyAffiliates. It’s pretty simple. Just go to ThirstyAffiliates>>New Affiliate Link and you will see a few fields to fill. First, you add the title of the link, it’s better to choose the product name. 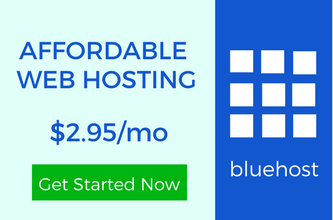 If you’re adding an affiliate link of a web hosting company then use that brand name. Then comes the destination URL which is the main affiliate link. You can also attach an image. If created any category, choose it just like you do for your blog posts from the right. Save the link. Open any of your blog posts where you want to add an affiliate link. 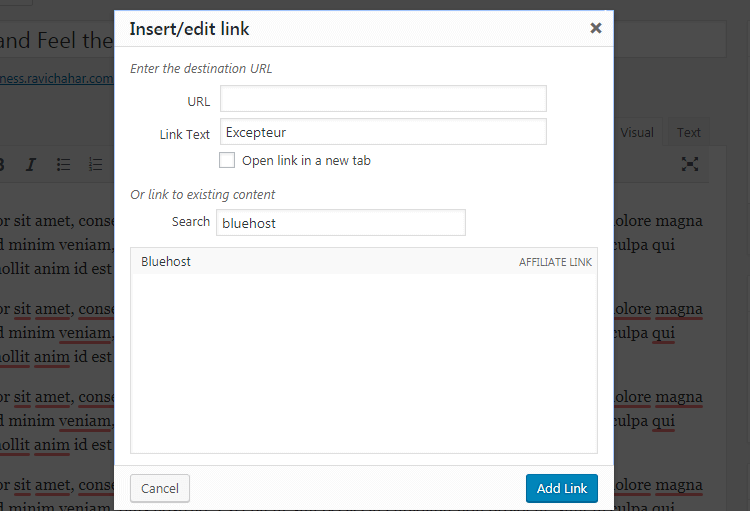 Use the default link adding process of WordPress. Search for the title of the link you want to add, select it and you’re done. 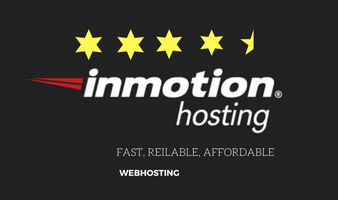 Just like I found Bluehost, Inmotion Hosting etc. You can also check the daily reports of the number of clicks you got on your affiliate links. Apart from that, you can manage all the links together. Go to ThirstyAffiliates>>Affiliate Links and the list of links you have created will appear. For updating any link, you can change the destination link from here and it will automatically update it for all the posts. No manual work is required. It may have happened many times that the hosting companies have upgraded their affiliate program and you have to update all the links. This plugin has made it easy to maintain your affiliate links. Just a few days ago, I had to update all the links for a product and it was so overwhelming because you can’t update 500+ posts at once. ThirstyAffiliates brings the easy way. Having its premium version gives you amazing features. Depending on your requirements, you can manage your money making links. You can add affiliate links in WordPress using ThirstyAffiliates within a few seconds. Setting up this plugin is easy as shown above. If you still have any doubt, feel free to ask. Ravi, managing affiliate links is tedious task thanks to the plugins that have made it easy to manage all the affiliate links at the single place. Thirsty Affiliate is most uses plugins by affiliate marketer. This is such a helpful tool for affiliate marketers. I use a similar plugin called Pretty Links. It is smart to clean up your affiliate urls and also track the hits to it for better marketing. I’ve been using ThirstyAffiliates for about 6 months. I wish I would’ve started using it from day one. It was a hassle to go back and change out all my old affiliate links before I started using this plugin. You’re right, it’s definitely a hassle if you have to do it manually. The great thing about using this plugin or another affiliate plugin like Pretty Links is you can change out your affiliate links quickly and easily in one spot. No one wants to spend time trying to find all their affiliate links on their blog just to change them out. I’d rather invest in a plugin like this that makes my link prettier and makes my life easier.